Power Plate treatment uses a whole body vertical vibration platform, which research shows supercharges our balance mechanism. 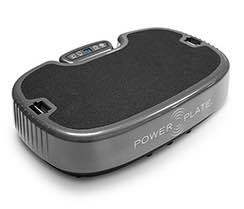 When set to vibrate at 30Hz, the Power Plate activates or stimulates the small nerve fibres within the fascia of our feet and legs. These small nerve fibres are our reflexive/subconscious balance mechanism. They are the superhighway for transmitting fast neural impulses (much faster than our larger motor nerves) and are our bodies foundation for rapid stabilisation and strong posture. 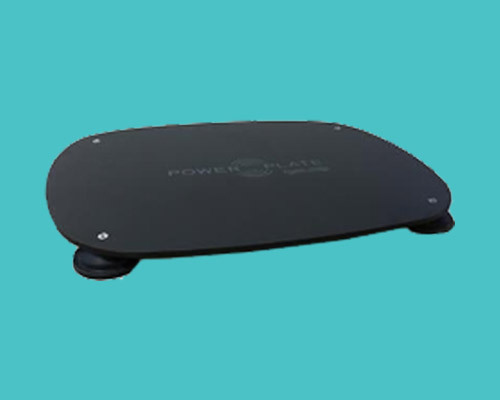 Why Use Power Plate Neural Stimulation? As we get older there is a point where we begin to lose our balance mechanism. If we sustain a foot, ankle or other weightbearing joint injury we also lose our proprioceptive balance mechanism. AND if we sit in front of a desk all day we ALSO begin to lose that proprioceptive balance mechanism. If we lose that reflexive/subconscious mechanism which our body uses to maintain strong balance and stability, then we are more at risk of injuring ourselves whilst exercising, and more at risk of falls as we get older. Furthermore, to compensate for this loss of balance and stability, we have to concentrate more on staying upright, and we begin to use more of the visual and prefrontal motor cortex parts of our brain. This uses much more energy than our reflexive mechanism, and hence is much more exhausting. You could be experiencing a number of toe related conditions that are causing your pain. Such as bunions, hammer toes or Morton’s Neuroma. Postural and balance strengthening is the key to maintaining a strong, resilient body. And it all starts with your feet. Most of us, when we stand on two feet, don’t really think about trying to stay upright. Our body simply does it for us. This happens using both the subconscious mechanism called proprioceptive stability, and also the conscious mechanism – the visual and prefrontal motor cortex parts of our brain. If we then close our eyes, it’s all subconscious/reflexive balance. If we then try doing this with our eyes closed and on one foot, the exercise becomes much harder and we can determine the strength of our proprioceptive balance mechanism. It is important for us to remember that walking and running is simply a series of single-leg- stance exercises, and if our single-leg balance is impaired, so then is our performance. 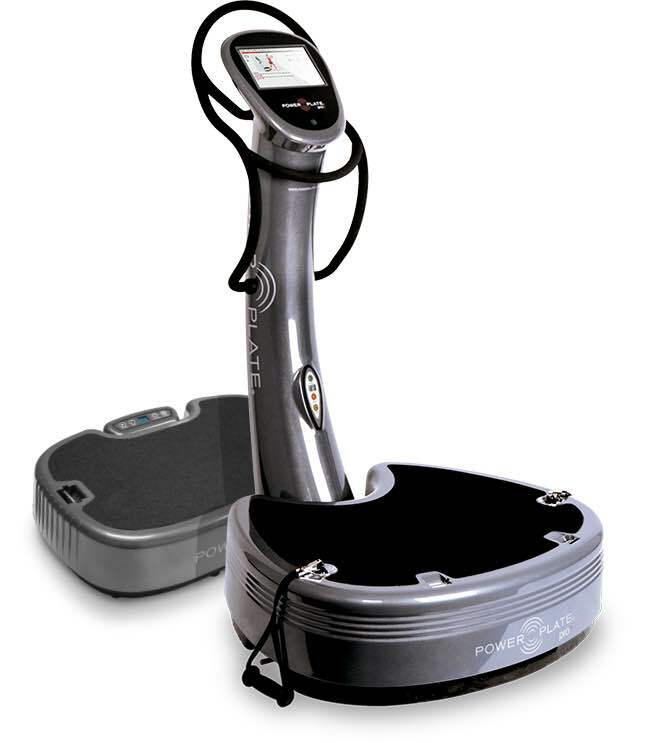 At The Foot Clinic our Podiatrists use the industry leading Power Plate technology to strengthen your proprioceptive balance mechanism. You will be put through a repetitive pattern of both double leg and single-leg destabilisation, over a period of 3 to 6 weeks. This will be combined with your own foot-to-core integration exercises, to do at home. As your balance improves, you will be given more demanding exercises, as determined by your individual goals (elite athlete, recreational athlete or learning to walk again after a spinal cord injury). We strongly believe in building better bodies, from the feet up! 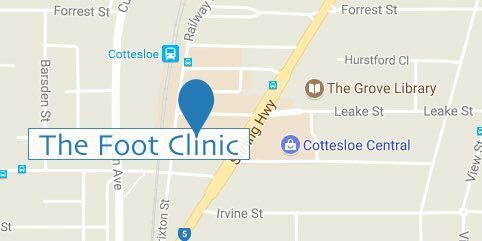 So contact us to regain your balance, your postural stability, to improve your performance and to feel great.